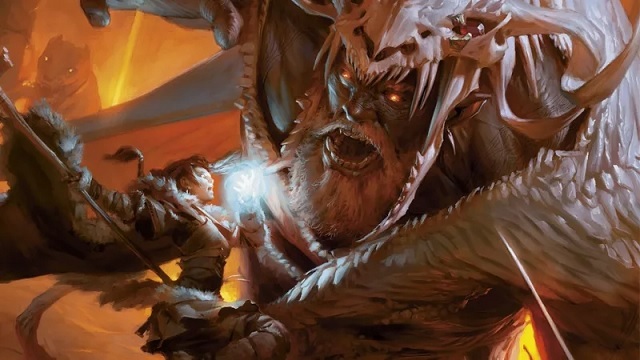 Dungeons and Dragons is a tabletop RPG that encourages you to embody a different version of yourself, but what if you could use it to discover the real you? Well, it helped me to do just that. My feature for Game Revolution!